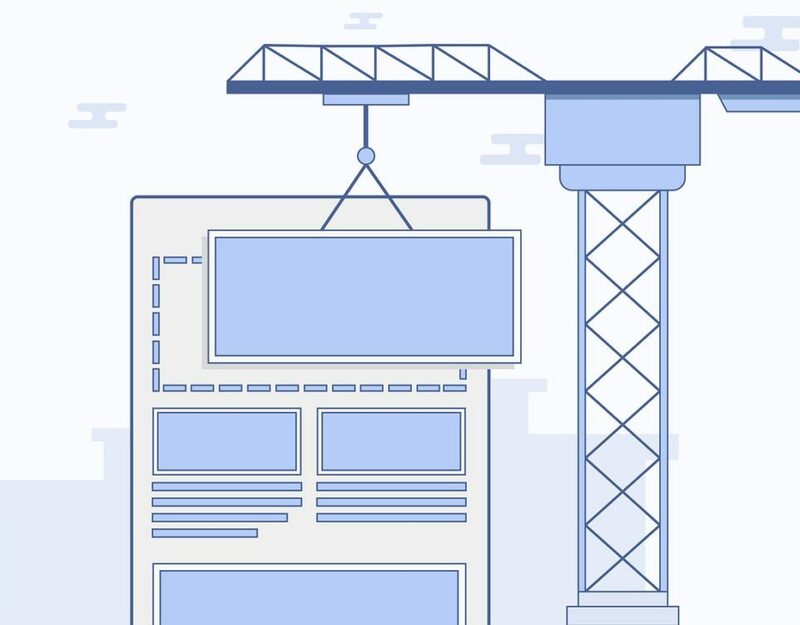 This on-page SEO guide offers a beginner's overview of everything you need to do to ensure that your posts and pages are built to rank. It doesn't matter what you are trying to rank. Local business? National brand? Shopify store? Niche affiliate site? All search engine optimization strategies can be fit into one of two broad categories: off-page SEO and on-page SEO. Neglect one and you could be banging your head against the wall for months wondering why you can't rank. While off-page SEO relates to factors like social signals and back links, this post is going to be an on-page SEO guide that should be accessible to beginner's everywhere. (We'll get more technical and offer advanced techniques in future posts). These are elements that pretty much anyone can take care of on their own without a lot of technical knowledge. So let's get this on-page SEO guide started and take a closer look at exactly what you need to do. As has often been said (probably too many times), content is king. Since the ultimate goal of SEO is to drive visitors to your site so they can convert into customers or clients, it makes sense to provide them with the content they want and need. For sure, you'll find SEOs out there who show you that you can rank thin content that's full of spun text – but is that really a long term strategy that is going to help you grow your brand? Probably not. So, once you know what keyword you are trying to rank for, your first goal is to figure out what the searcher's intent is and write some killer content to provide it to them. This is going to vary widely based on your niche. The ideal content to rank for “flooring installation Boston”, for example, probably requires customer testimonials, before and after photos, and clear calls-to-action. On the other hand, you'll need different approach to rank for “how to install hardwood floors myself”. This type of search query requires detailed instructions with clear, helpful pictures (or even videos) to actually assist the reader in a DIY hardwood floor job. There is no silver bullet when it comes to content creation. The best bet is to look at what your competitors are doing. If you want to rank for “New York electricians”, take a look at the websites that are currently ranking in the top 3 for this term. Google's algorithm is increasingly complex, so looking at your competition that has already figured out how to rank is a good way to get a sense of what Google likes for your particular search term. The next focus of our on-page SEO guide is keyword targeting. Your keyword is the search term that you want your post or page to rank for. By including it strategically within your content, you can better let search engines know what your page is all about. For starters, never target the same keyword on multiple pages. If you have two posts written for “best rider lawnmower”, they are going to be competing with each other for rankings (we call this keyword cannibalization). Put the keyword in the first paragraph. This is straightforward enough. Putting your keyword in the beginning of your content lets readers (and Google bot) know right away that the page is a direct answer to their query. Aim for .5 – 1% keyword density. In other words, if your post is 1,000 words long, your keyword (or very close variations) should occur 5 to 10 times. Just make sure that it still sounds natural. You don't want something so keyword stuffed that it is unreadable. Think of these numbers as a rough guideline. LSI stands for latent semantic index. Put simply, these are keywords that are in the same topical neighborhood as your target keyword. You don't have to cram in every single LSI keyword, but they can be helpful in suggesting the type of content that users are likely to find helpful within your post. This is really a continuation of keyword targeting, but we didn't want any beginners reading our on-page SEO guide to get too intimidated by scary terms like “HTML”. No, you don't need to learn how to code. If you are using WordPress or a similar content management system, implementing these steps of this on-page SEO guide is incredibly simple. Only use a single H1 tag. Put it at the beginning of your post. And include your exact match keyword in it. Use variations of your keyword and LSI keywords in your H2 tags. Use H3s, H4s, and so on if necessary. Include your exact match keyword in your meta title. Keep the title under 60 characters. Include your exact match keyword in your meta description. Keep it under 150 characters and make your description encourage users to click on your search result. 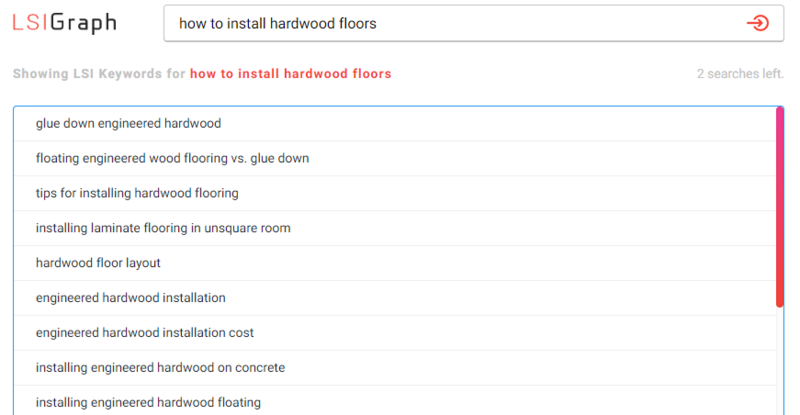 Meta Description: Looking to save money on hardwood floor installation? Our beginner's guide on how to install hardwood floors is perfect for the DIYer in you. H3: What if my hardwood floor is not straight? H3: What if my hardwood floor is not lining up? H3: What is the best hardwood floor layout? This is by no means a complete on-page SEO guide. This is just something to get beginners started with as low of a barrier to entry as possible. When it comes to SEO, there is always more that you could be doing. 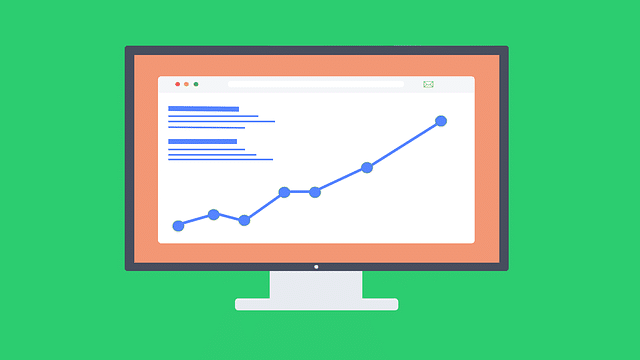 But if you are just learning, or are intimidated by all of the information floating around out there, our on-page SEO guide provides a straightforward set of easy steps that anyone can start implementing today. 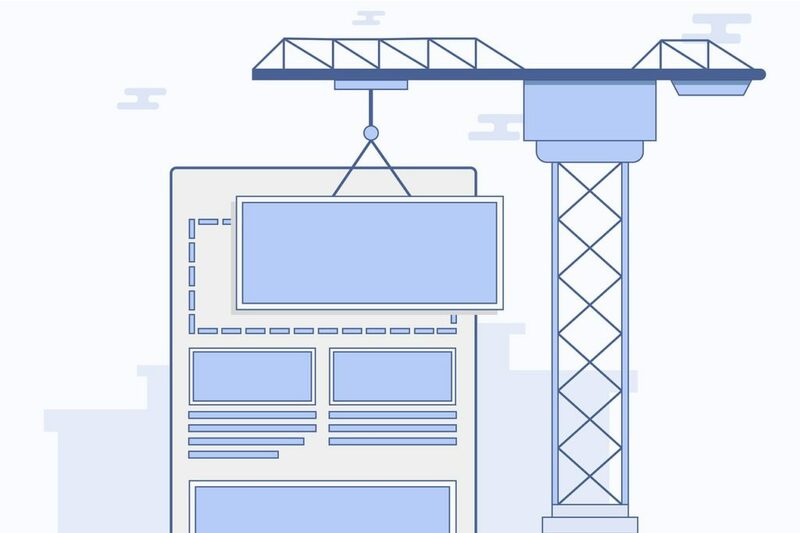 Stay tuned for future on-page SEO guides in which we look into more depth about advanced strategies like using schema markup and internal linking best practices.